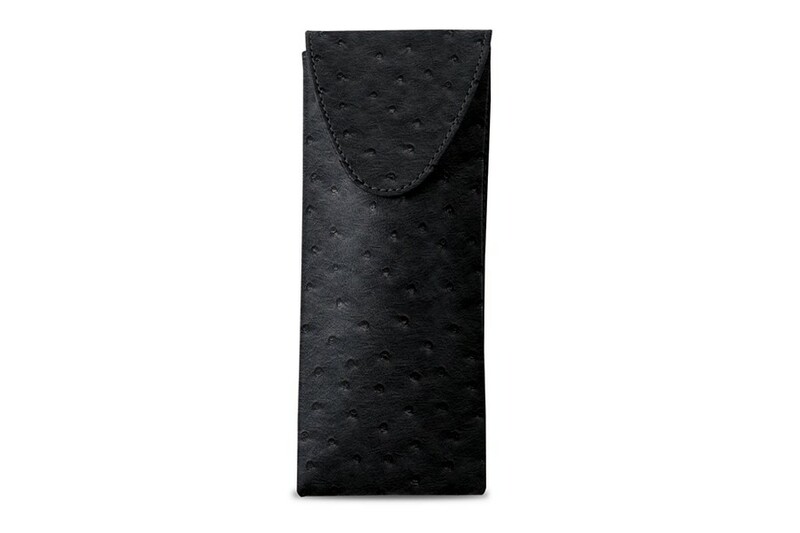 This soft case for glasses is ideal for your spectacles or sunglasses. 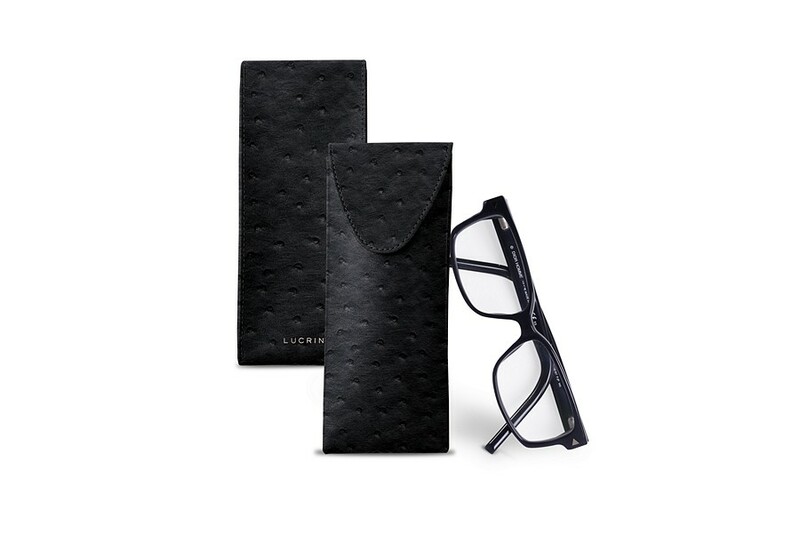 Thanks to its gusset, this eyeglass case comes is rather soft but protects efficiently your spectacles from unavoidable scratches on the glass or the frame. 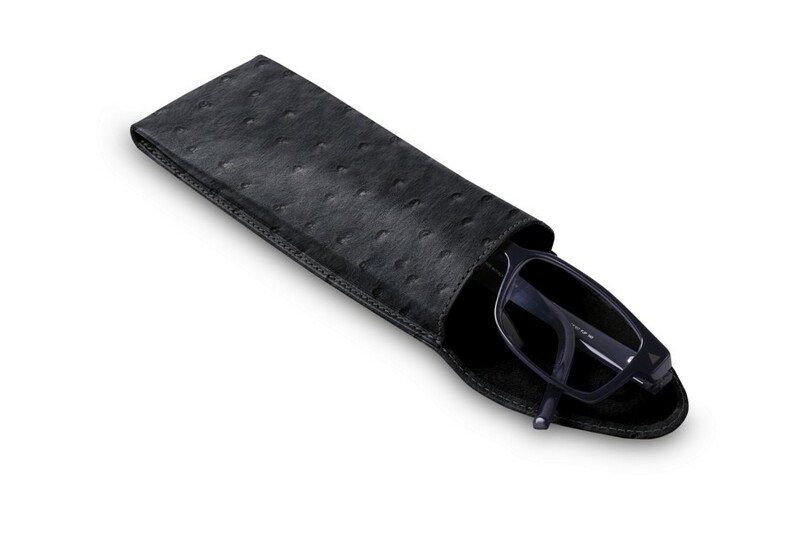 Its interior is made of high-end microfibre, which provides great protection to your glasses frames and overall surface. 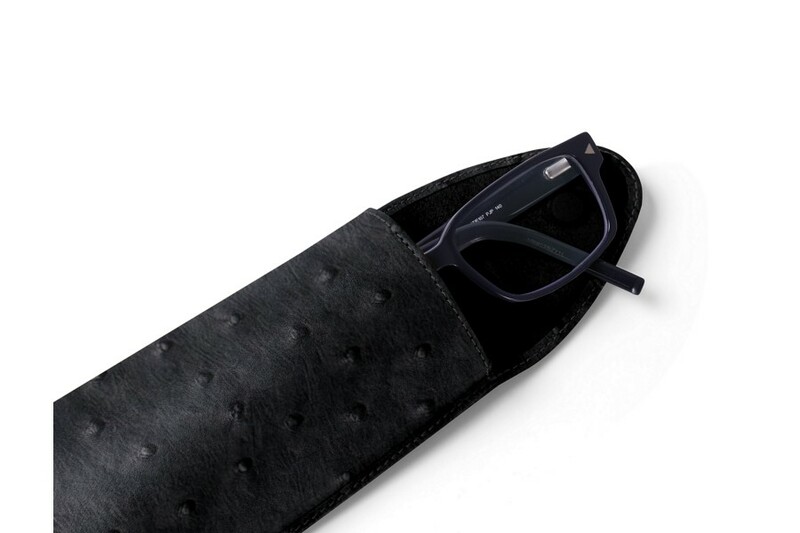 This elegant glasses case snaps shut thanks to in-built magnets on its flap. You can take a pick among an incredible choice of colors and get one that would suit you best. 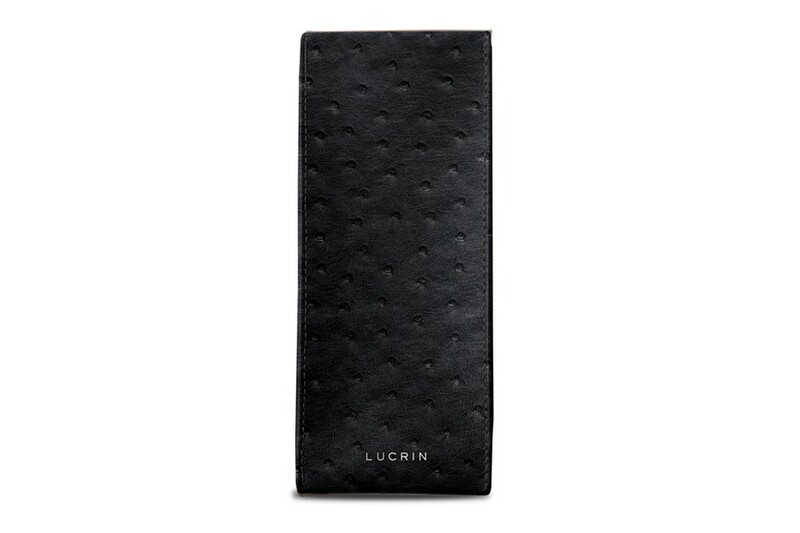 Get a unique engraving on the leather surface for a sublime gift for him or for her.